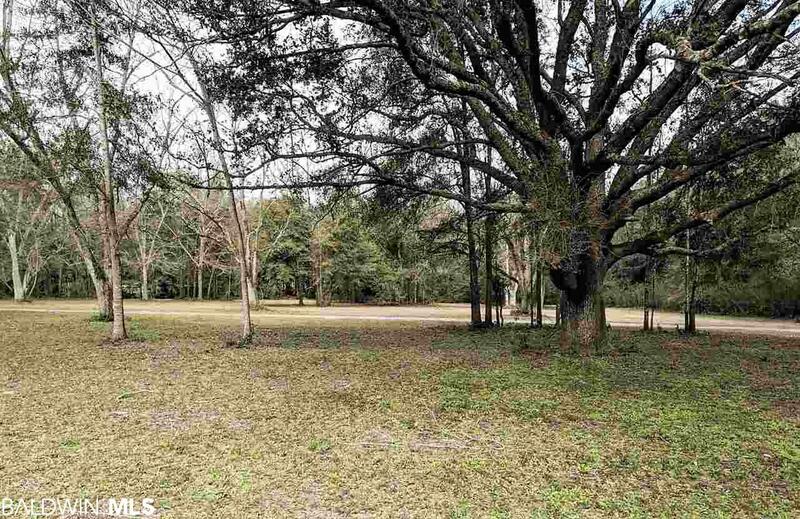 Incredibly Beautiful 4.5 acres, located just minutes from Downtown Fairhope. Monumental Oaks and Magnolias create the perfect place for your Dream Home. 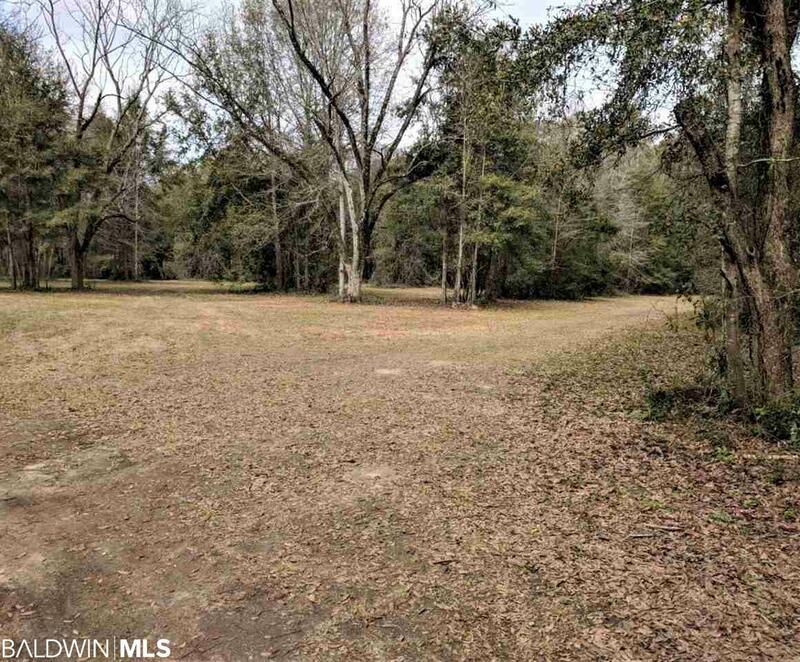 Seller is pursuing a common lot line change. New lot will be appx 330' x 634' +/-. Sale is subject to final approval of the lot line change. City Water and Electricity are available. Don't miss this rare opportunity to Own your piece of paradise. Listing provided courtesy of Re/Max Realty Professionals. Listing information © 2019 Baldwin County Association of REALTORS® MLS.